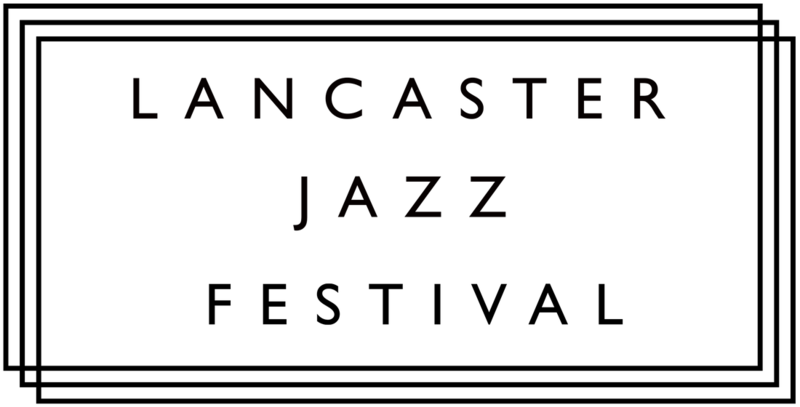 2016 marks the 6th Lancaster Jazz Festival and under the watchful eye of festival director Matt Robinson and his team, it continues to grow year on year. They have opened the floodgates for artist submissions to take part in this year's festival and will be accepting submission until the 20th March at 5pm. When programming we look for exciting artists that we feel might bring more to the festival than just a performance. This could be something very tangible, such as a workshop or a seminar (like Seth Bennett or A Dread Supreme from last year for example) or the hosting of a jam session or a new collaboration (like Word of Moth). Or, it could be something else, a buzz from peers about being on the same bill (Trevor Watts or Richard Illes), a truly amazing performance that is talked about for months (Thunkfish or Dakhla Brass), or a million other things that we haven't thought of yet. We aim to promote the best in contemporary music and jazz from around the UK as well as locally. We are especially interested in promoting a diverse programme of events, including new works, emerging artists and underrepresented groups. Those under 25 can also apply to the Festival Commission fund. Each year, one group or artist is selected to develop a new piece of work to be premiered at the festival. These artists receive support from the festival and mentorship from the artist in residence throughout their project. 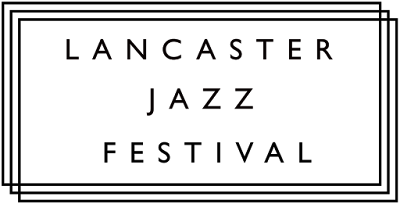 All the information you need can be found on the Lancaster Jazz Festival website. Good luck!